One dog’s epic journey to be reunited with her best friend. Tissues at the ready, dog lovers! 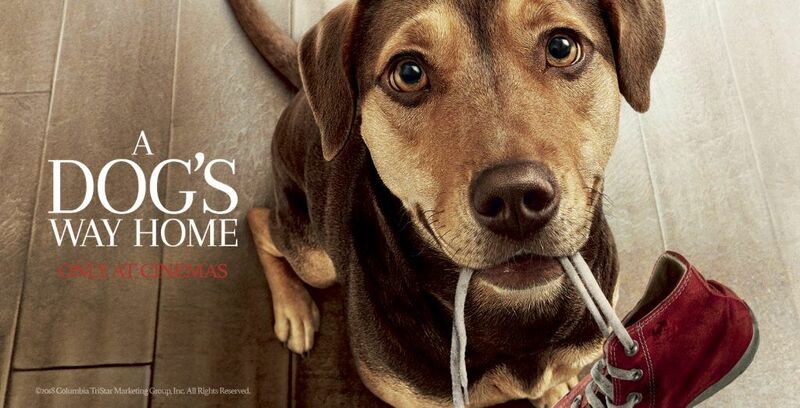 And get ready to experience the heartwarming, tear-jerking new movie A Dog’s Way Home. 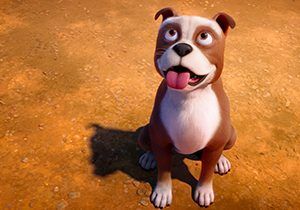 Bella (voiced by Bryce Dallas Howard) is a happy rescue dog, who loves nothing more than chasing squirrels and eating cheese (yum!). She lives a contented life with her beloved human – an aspiring medical student and hospital volunteer named Lucas. But one day the pair get separated and Bella has to em-bark on a journey across the USA to be reunited with her best bud. During her epic quest, she’ll touch the lives of many, from an orphaned mountain lion cub to a homeless veteran down on his luck. Wherever Bella goes, the loveable pooch brings joy to whoever she meets. But will she find her way back safely to her forever home? Five barkin’ mad facts about dogs! 1. Bizarrely, dogs like to poop in line with the Earth’s magnetic field – always in line with the north-south axis. Why? Nobody really knows! 2. A Great Pyrenees dog was elected mayor of Cormorant in Minnesota, USA in 2014! He was so popular that he was re-elected two more times before stepping down in 2018. 3. 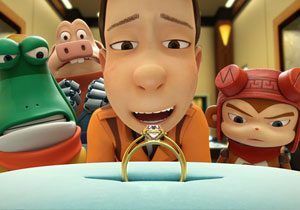 The first living mammal to orbit the Earth was a stray dog named Laika. She was sent into space aboard the Russian Sputnik spacecraft in 1957. Paw-some! 4. The oldest age recorded for a dog was an Australian Cattle Dog called Bluey. He lived to the grand old age of 29 years and 5 months. 5. Dogs are actually as smart as an average two-year-old. Who’s a good boy? 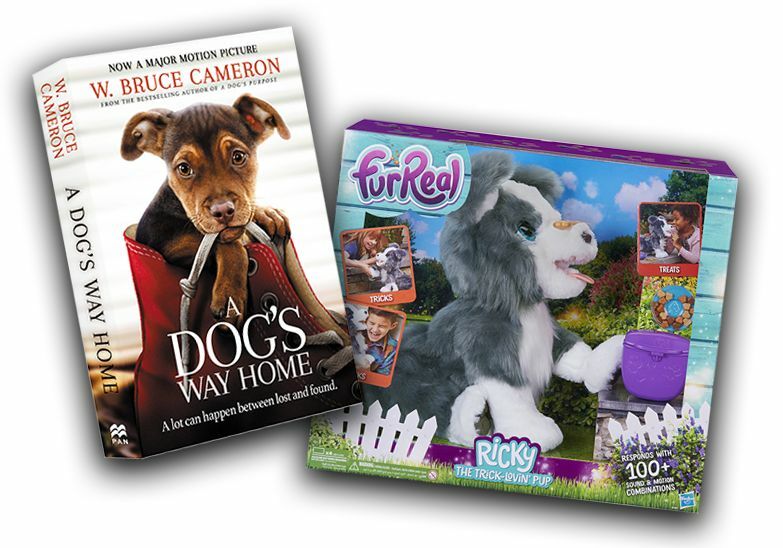 To celebrate the release of A Dog’s Way Home out at UK cinemas now, we’ve teamed up with Hasbro to offer one furReal Ricky, the trick lovin’ pup to one lucky winner. The prize also includes a copy of the heart warming novel that the film is based on – A Dog’s Way Home by W. Bruce Cameron. Click here to find out how to enter. A Dog’s Way Home is at cinemas now. 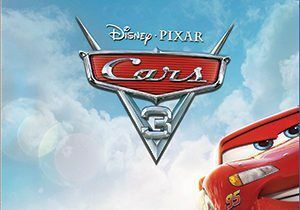 Lightening strikes again in Cars 3!